Hey everyone. My daughter has never been to the dunes so I am planning a weekend trip out to Glamis. This will be President's Day weekend. We are most likely going to head out Friday afternoon and find a good place to camp. Others will probably arrive Saturday morning as well. Not sure on what area we will camp yet but I will post details as they get closer. The plan is to just cruise around in the Xterra and enjoy some of the craziness that goes on out there. 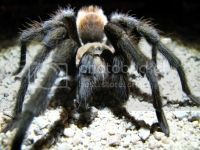 There will be some playing in the small dunes also. Heading back out Sunday early afternoon. It would be cool to get a bunch of Nissan's out there! Post up if you are interested. I’ve never been to the Glamis myself sounds fun. But those dates are still up in the air for kickoff run. Unfortunately the dates aren't flexible for me. That weekend is a big weekend at the dunes and we are going specifically for the big weekend. She’s gotta work and she’s pregnant and so far the morning sickness has been real bad. "He who laughs last, laughs last." So something we have new is my daughter's soccer program which we didn't count on until the last minute. So my Saturdays are accounted for through February. Click here to see my rig. 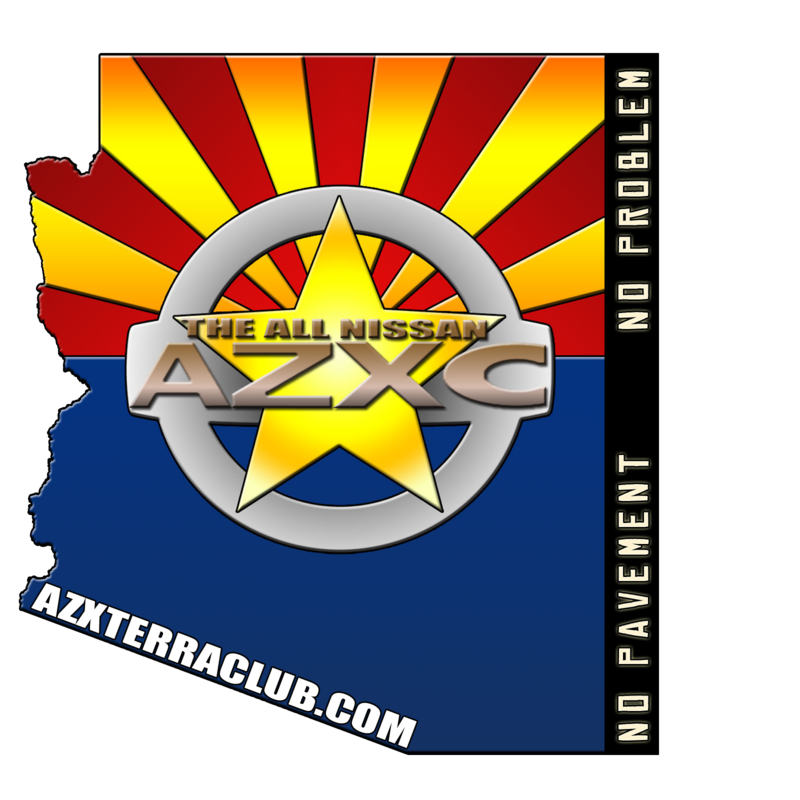 Get your AZXC/AZTC/AZFC Forum Decals here VinylTats!